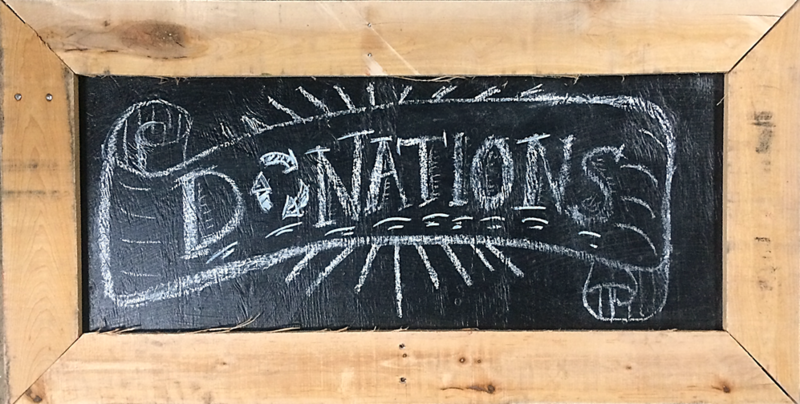 Home » Community Happenings » July 10th – Happy Hour for Treehuggers! July 10th – Happy Hour for Treehuggers! 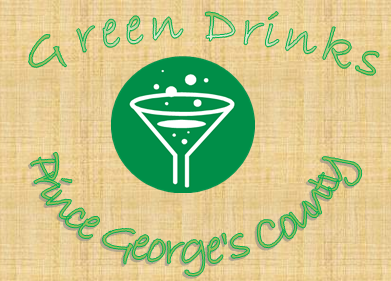 Green Drinks Prince George’s County will be hosting a happy hour on Tuesday, July 10th from 5:30- 7:30 PM at the Old Bowie Town Grille. Green Drinks is an international organization that provides environmental professionals and others a chance to network. To learn more about the entire organization click here. These events are generally unstructured and tons of fun! So be sure to tell all your friends and colleagues. Just come with an open mind and/or great ideas! Bowie Green Drinks wants YOU to connect with fellow tree huggers! Why: Exchange ideas, create connections or talk with other people interested in the field of sustainability. RSVP at PrinceGeorgesGreenDrinks@gmail.com – Not required but it would be helpful so the folks of Old Bowie Town Grille can serve us best. FORWARD: Please send this information on to others who might want to come! PRIVACY: This e-mail list is ONLY for local Green Drinks reminders. We will not five your e-mail address to anyone else.